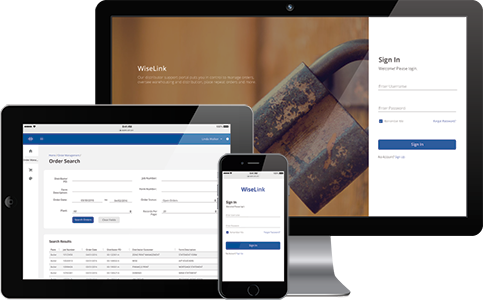 With WiseLink, distributors maintain complete control of all inventories, regardless of where it is produced. Users can manage online releases and view real-time detailed reporting. From pick and pack operations to pallet load shipping, our state-of-the-art warehouses and automated distribution capabilities are proven to simplify inventory management. *WiseLink warehousing features not available for South Carolina at this time.